Posted on March 6, 2012 May 20, 2014 by Jessica May	This entry was posted in miscellaneous and tagged carpe diem, inspiration, quotes. Bookmark the permalink. 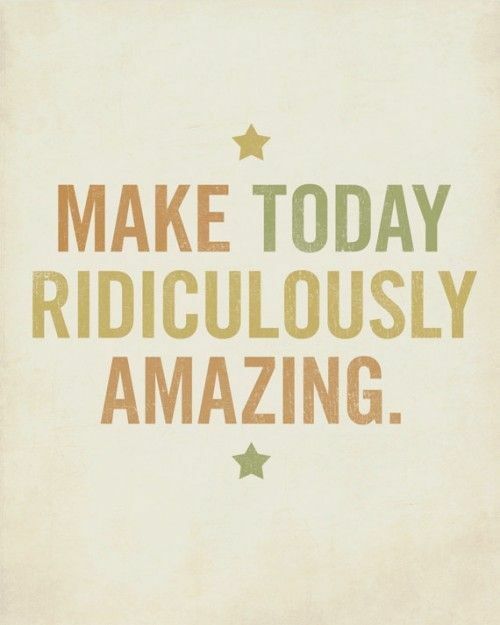 make it AMAZING! Good luck with everything!! Thanks doll! I’m so excited….